Despite not launching to until the tail end of the year in November, Microsoft have taken to the Internet unveiling what will be included in the box on the release day of the Xbox One, including the final design. In a video showing off what must be one of the first production units of the Xbox One, Microsoft detail exactly what you’ll find in the box after you’ve received your pre-order in a few months time. Along with the Xbox One console (obviously), a Kinect, and a Controller, there is a nice little surprise which takes the form of an Xbox One Chat Headset. Microsoft say both the Day One and Standard editions of the Xbox One editions will include the chat headset, an inclusion that had previously been unmentioned. 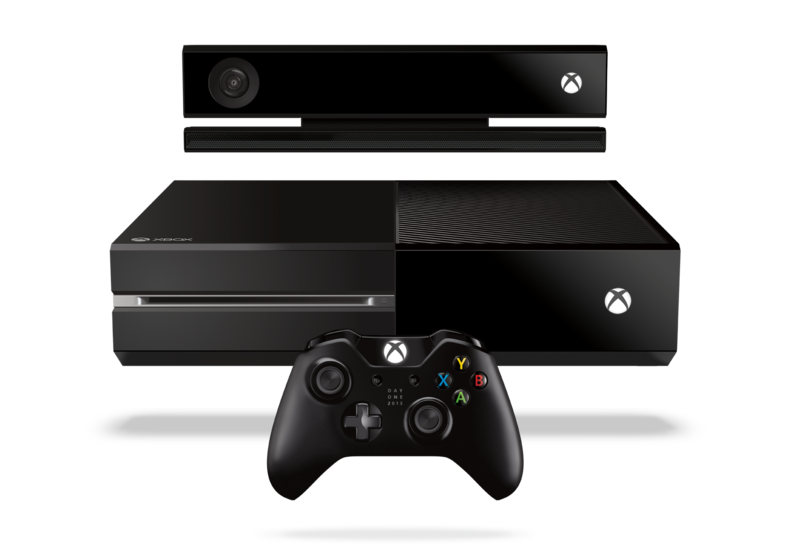 The Xbox One console is state of the art – a 500GB hard drive, slot load Blu-ray drive, IR blaster port, HDMI input and output connectors, a S/PDIF interface, new Kinect sensor port, three USB 3.0 Super Speed ports, Wired and Wireless network support and a Kensington Security Slot. The HDMI cable that is included as part of the Xbox One bundle is an actual Category 2 HDMI cable, rated for 1080P, 3D and 4K, according to the HDMI 1.4 spec, so for those few of us with 4k ready TV’s, you’re good to go. In addition, the built-in wireless on Xbox 360 just supported single-band A/B/G/N @ 2.4ghz. The Xbox One wireless radio is A/B/G/N, but supports dual-band 2.4ghz and 5ghz frequencies. According to Microsoft, the unit pictured in the video is one of the first production models, of which less than 20 exist in the world. It course includes the upgraded 853mhz GPU too. The early unveil is sure to get eager enthusiast even more excited about the pre-order, are you?